4-18-19 SOLD! LET US LIST YOURS TODAY! This 3BR home has roughly 1,400+ square feet, cent a/h, carport, fenced yard, storage shed, stove, frig, and two living areas. 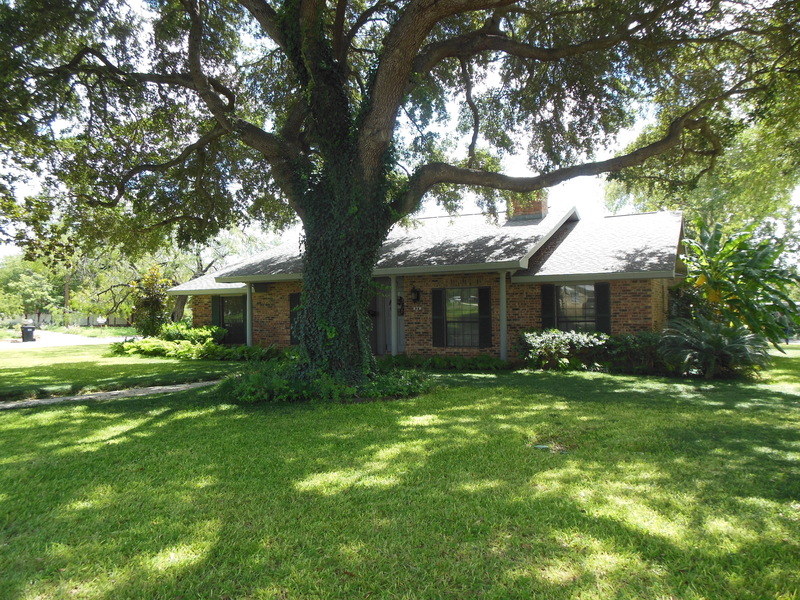 There’s lots of storage, and a big back yard with a great shady oak tree! Within an easy walk to most schools, Wal-Mart, and the bank! Reasonably priced at only $99,000 means it won’t last long! This showcase home has it all, inside and out! 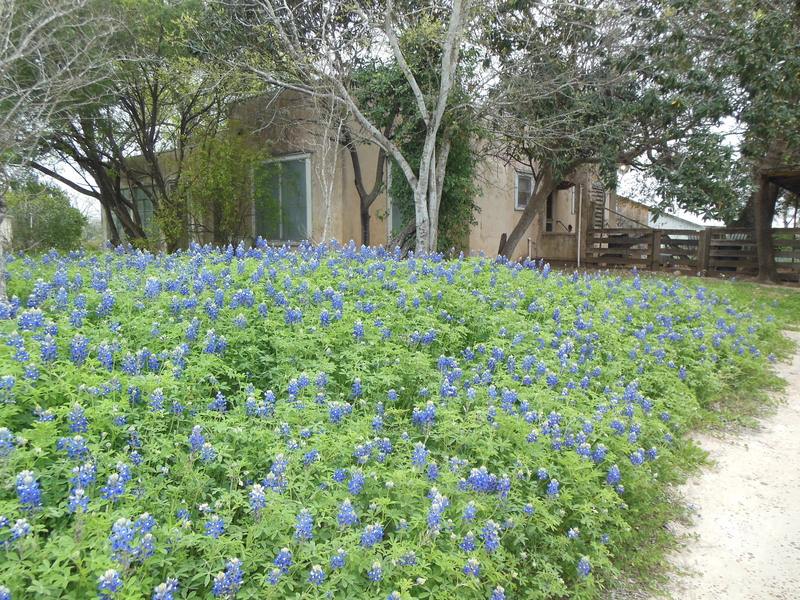 Starting outside, there's over ¾ of an acre on a corner in a quiet area. with a sprinkler system. 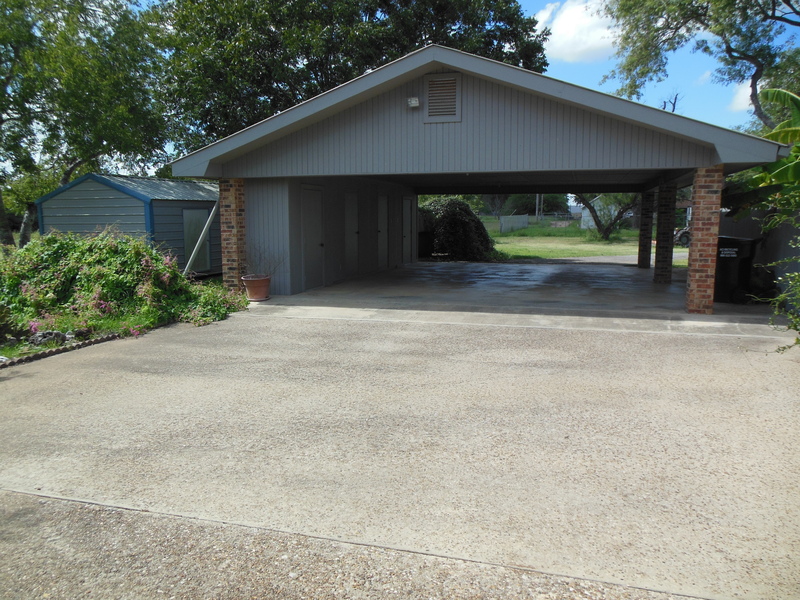 Other amenities outside include an oversized carport, 3 storage areas, a fenced area, & a circular, rear entry driveway. 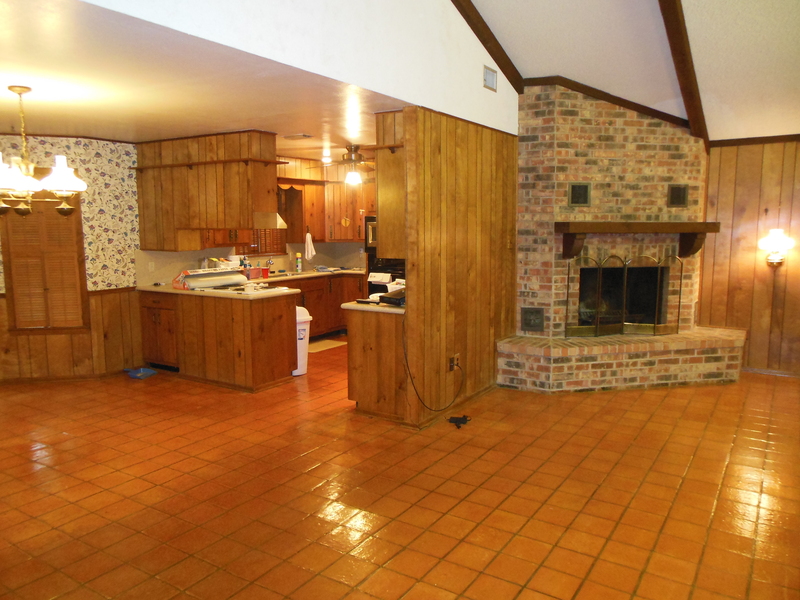 vaulted ceilings, a fresh sun room, expansive master suite, and so much more. Three bedrooms, 2 baths, and theyre all roomy! 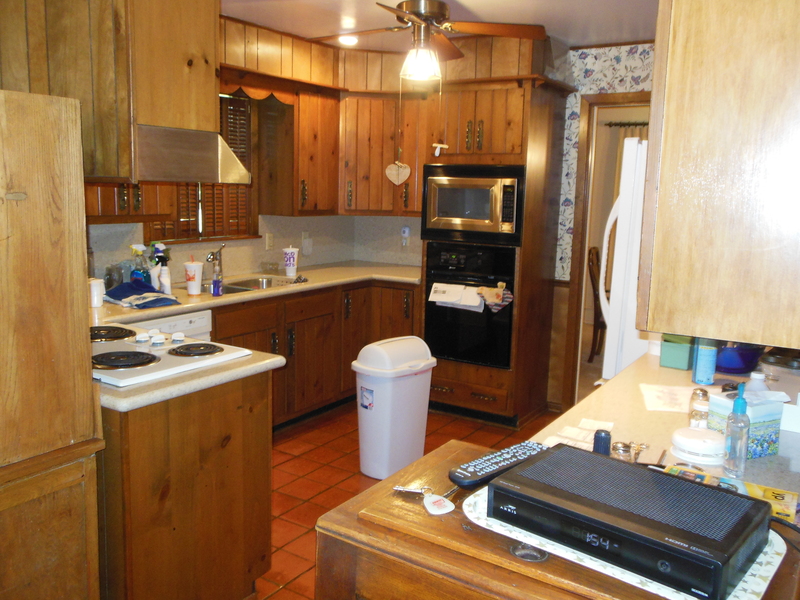 Well built, well maintained, and waiting for your family to enjoy! This romantic home was built for a local farming family in 1925. It has great style in it’s 1,253 square feet of living area. and is priced accordingly at only $44,900. What an affordable start on a cool place to live!